There are plenty of reasons to visit Thailand, from glorious golden beaches to legendary parties beneath a full moon…and that’s before I mention the food and souvenirs. Here I share some Thailand souvenirs which I got and other Thai souvenirs worth buying as well - either for yourself as a present from Thailand or as a gift idea to your families & friends back home. 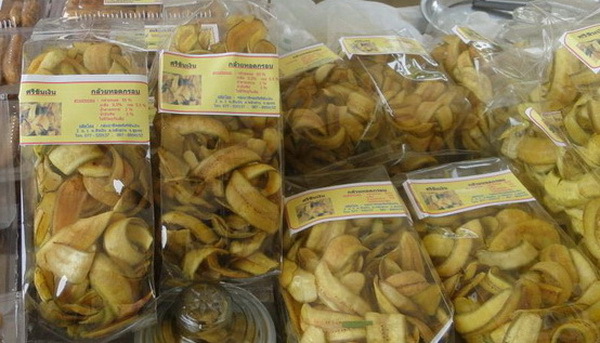 Thailand is a land of fruit snacks. The taste is always yummy and usually affordable. 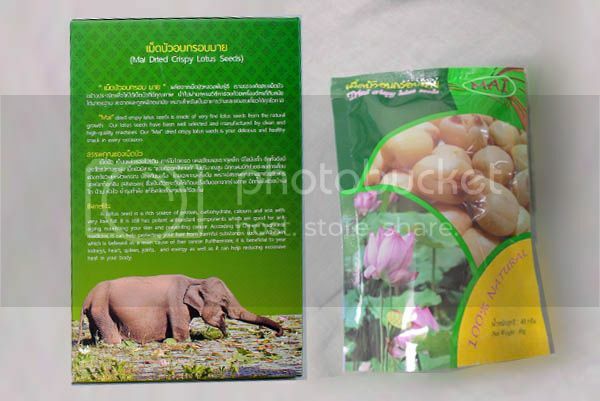 Thai Lotus seeds Snack are delicious,.Plus, they’ll still give you a typical of local Snack's flavour. 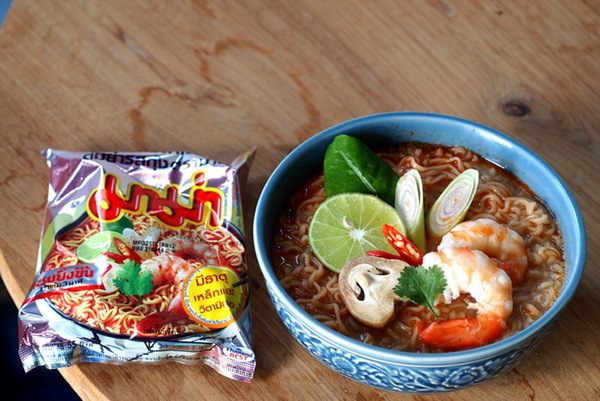 The Thai Tom Yum Goong is famous , this will be a great travel souvenir back home. 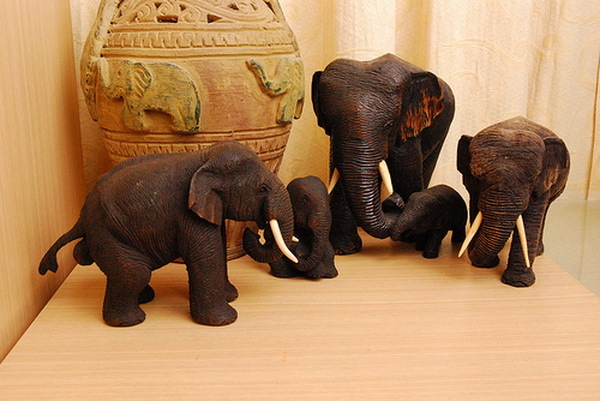 Elephants are synonym to Thailand and one can see it everywhere, including in gift & souvenir shops.They come in many forms, mainly as an elephant soft toy or even wood carving. 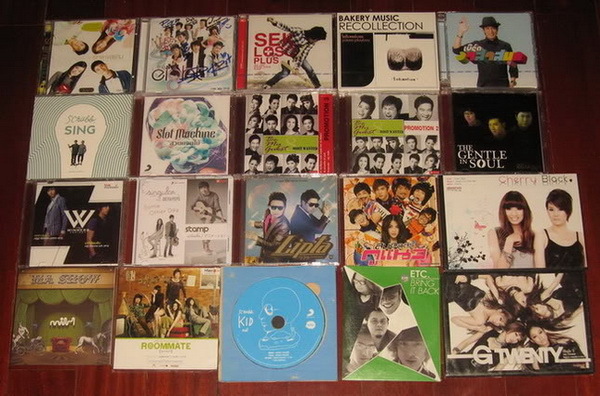 Suggest you to grab a few Thai CDs before you leave. There you have it, 5 Thai souvenirs to bring back from the Land of Smiles that represents Thailand.